Although this has been a common feature in other messaging platforms, Facebook Messenger has finally added the ability to delete sent messages on private threads. The only condition: don't take more than 10 minutes to do so. 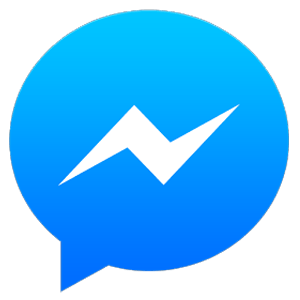 Added Direct Download link which contains the .apk file for Facebook Messenger. Duo is a one-to-one video calling mobile app for everyone – designed to be simple, reliable and fun so you never miss a moment.